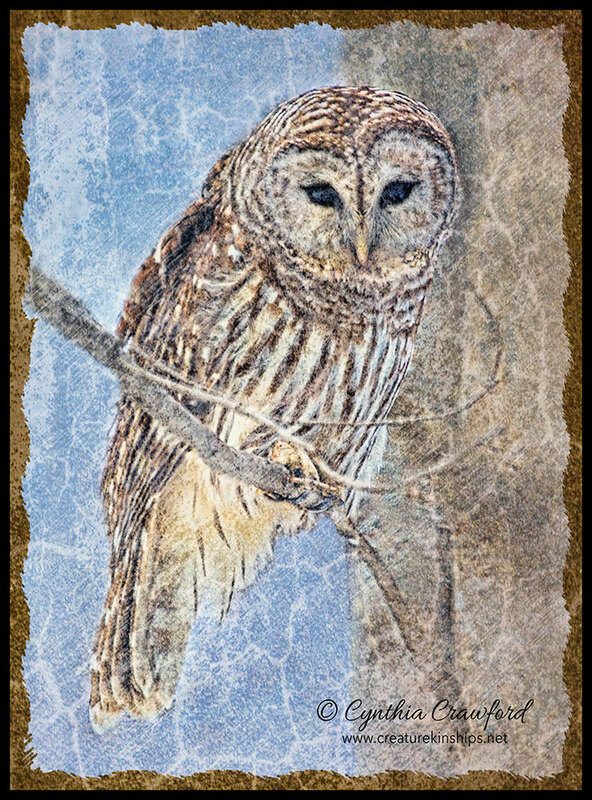 This is an older picture, re-worked in Photoshop with various Topaz adjustments. What a great image, Cindy. Love the pose, and the inviting eyes really pull me in. Beautiful texture and detail throughout. Terrific artistry! Such a sweet pose and I particularly like the soft, gentle colour palette and the lovely textures you used here, Cindy.